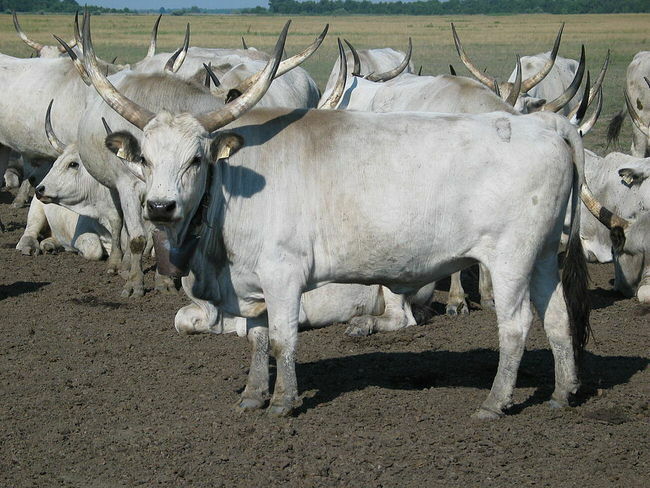 Great Hungary cultural tours and excursions, bicycling tours and vinyard tours. This small country, brimming with culture and natural beauty, proudly possesses one of the finest capital cities in the world – Budapest. 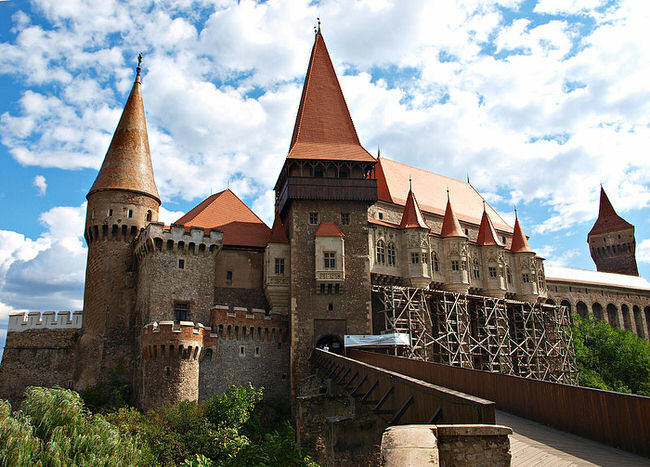 Uniquely, it is also endowed with two-thousand-year-old Roman remains, four-hundred-year-old monuments from the Turkish period, beautiful Romanesque churches, examples of the pinnacle of neo-Gothic and art nouveau architecture, and castles that are still imposing even though they have long since fallen into ruin. How about some inspiration? We’ve been customizing Hungary vacation itineraries for discriminating travelers for more than 20 years. It helps us help you, if you begin with our vacation planner we will make sure you will enjoy Hungary; get you the best airfare, plus privileged access with luxury amenities and special touches. We’ll save you time and prevent costly mistakes. 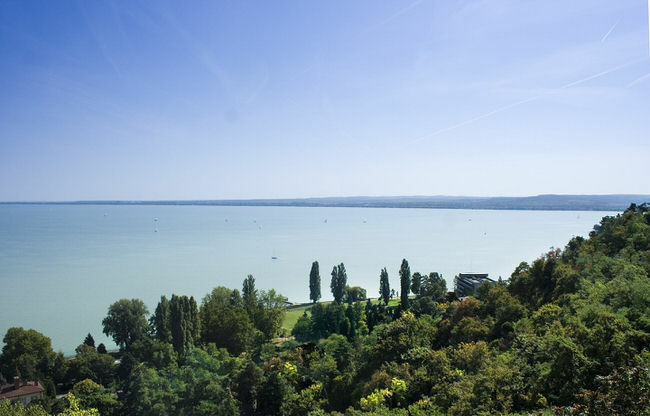 Lovers of nature and of the great outdoors will relish in exploring Europe’s largest freshwater lake – Lake Balaton – or the many landscape conservation areas, each concealing a wonderful and protected living world. And each year thousands of visitors seeking rest and rejuvenation turn to the country’s many spas, famous for their natural healing spring waters. In recent years, the resorts themselves have undergone dynamic improvements in the range and quality of services and treatments on offer. 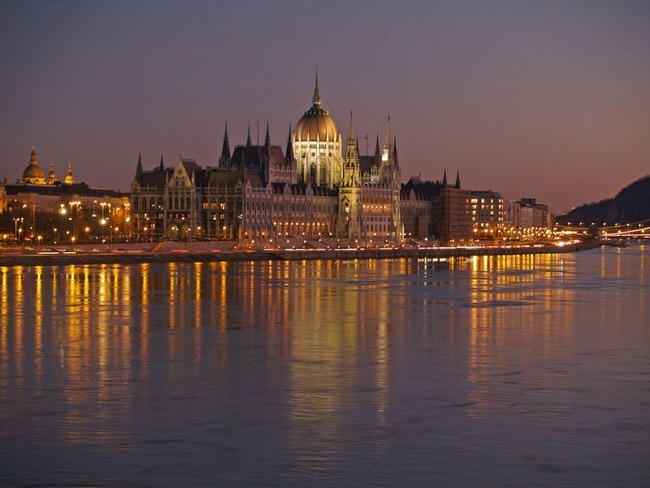 You are sure to have heard about Budapest, one of the pearls of Europe, the capital of Hungary, set on the banks of the Danube. Perhaps you have even been here. But how much do you know about the other things to see in Hungary, the scores of beautiful places where you can enjoy a refreshing holiday? Visitors looking for relaxation are spoiled for choice. There are rolling hills and unending plains, wide rivers and cooling springs. 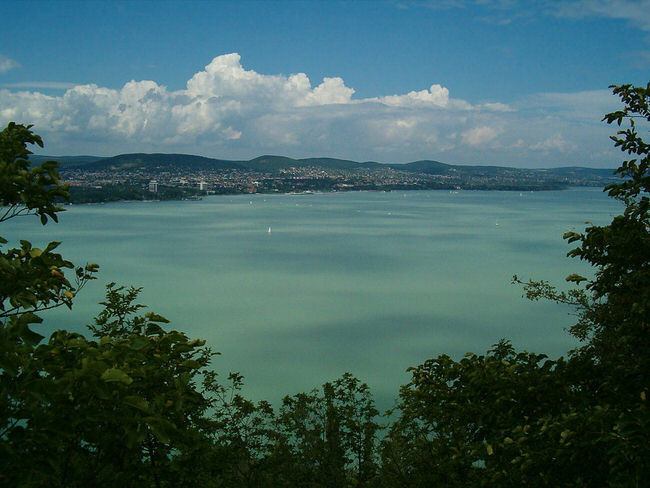 And of course Lake Balaton, known affectionately by the locals as the Hungarian Sea. 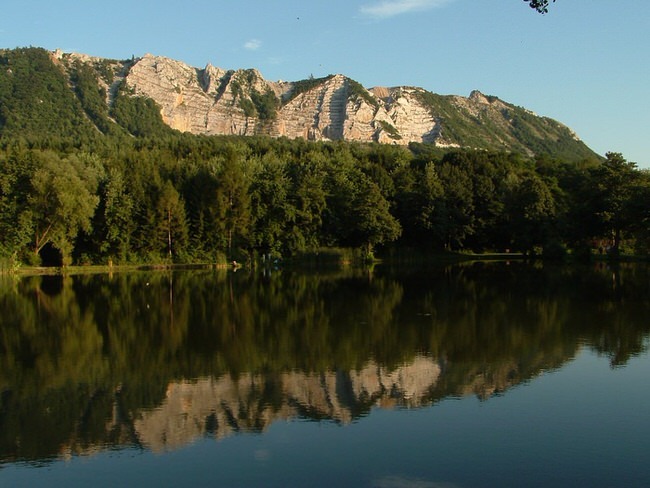 Then there is the National Park, the river Tisza and Lake Ferta, and Hollaka, a charming village in the north of the country that was the first place in Hungary to be classified as a World Heritage Site. Did you know that Hungary’s butterfly population is without parallel anywhere else in Europe, that here it is possible to walk through a meadow filled with wild cyclamen? By way of contrast, we can now offer superb golf courses. Hungary is also a land endowed with countless top-rated Spa resorts, all based on the special healing qualities of the naturally occurring thermal waters. 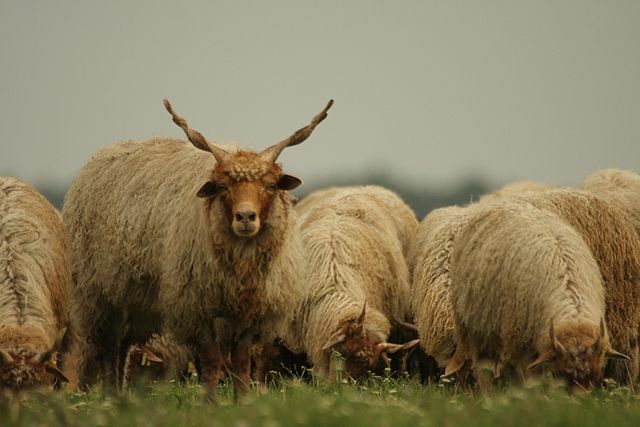 With alternatives as diverse as these, all can find their favourite mode of relaxation, from equestrian holidays and eco-tourism to water and cycling holidays. The relaxing holiday of your choice will be made complete by the wonderful Hungarian cuisine and fine Hungarian wines and beers. And the most important thing? Wherever and however you choose to spend your time in Hungary, you can be sure that you will receive, along with the excellent wine, a friendly open-hearted welcome.